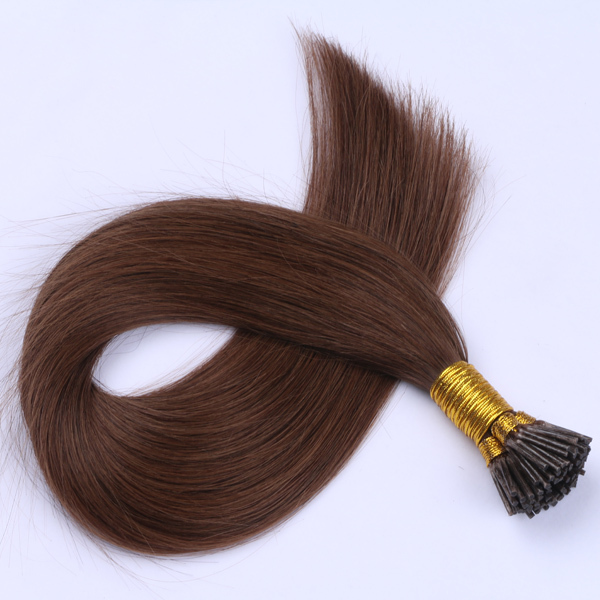 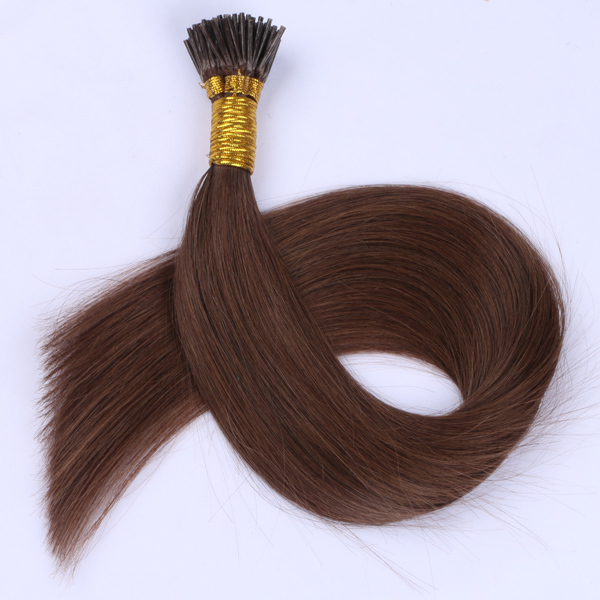 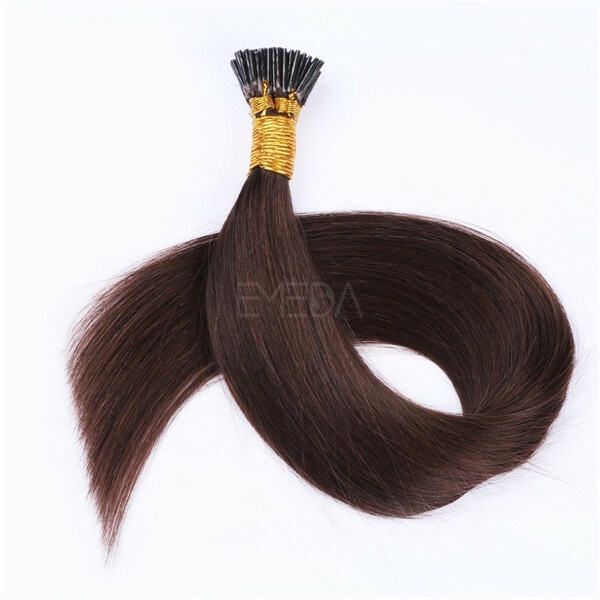 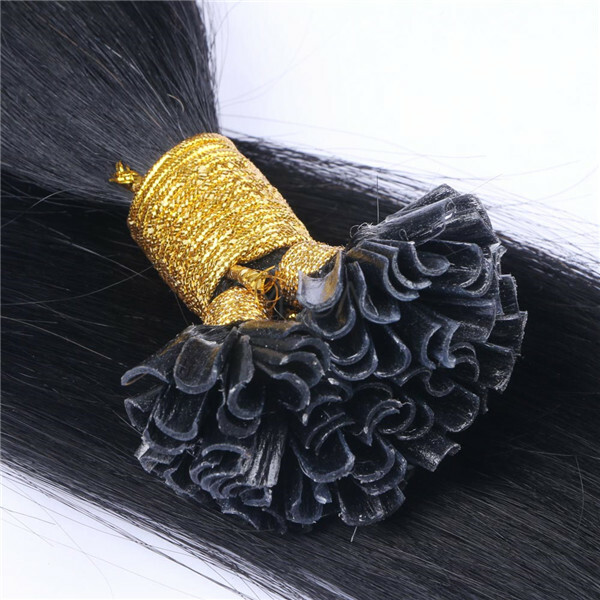 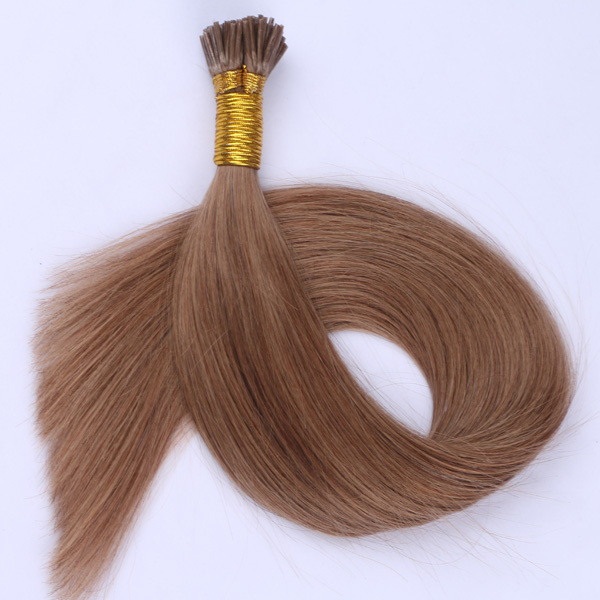 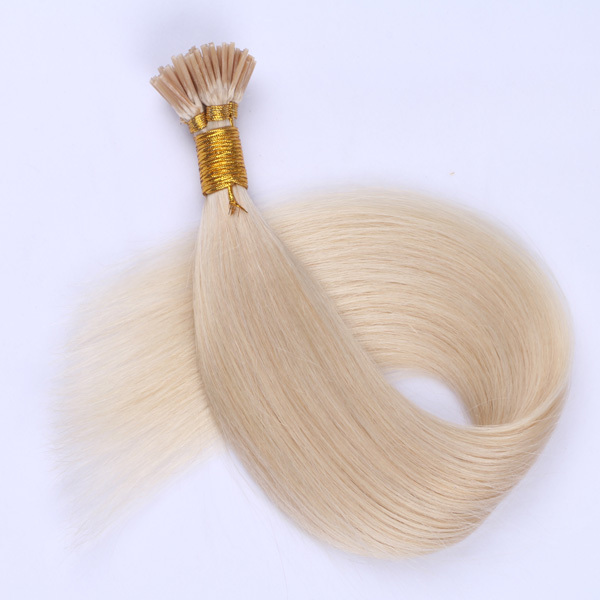 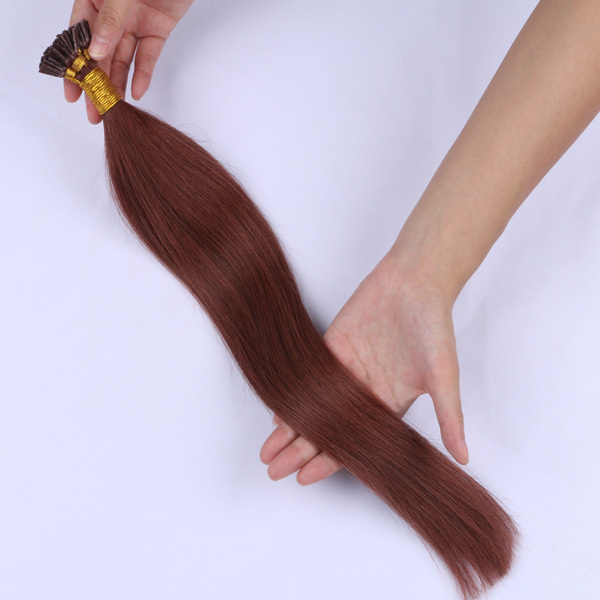 Pre Bonded Russian Hair Extensions i tip human hair extensions EMEDA hair material adopt 100% human remy hair human hair has natural protein. 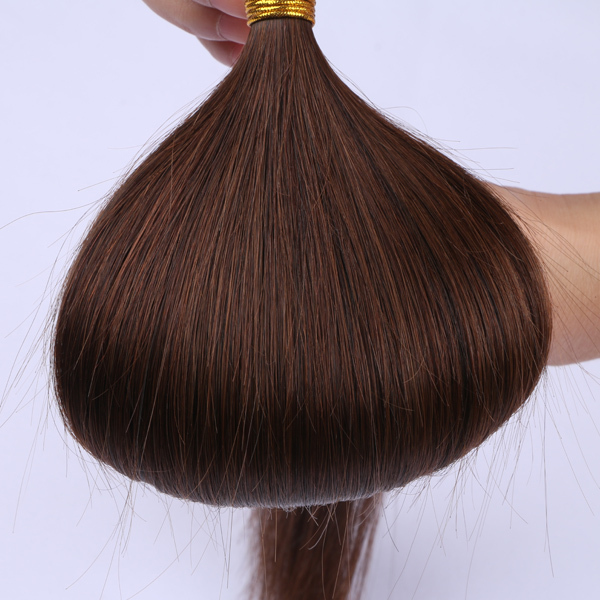 human hair will smell foul. 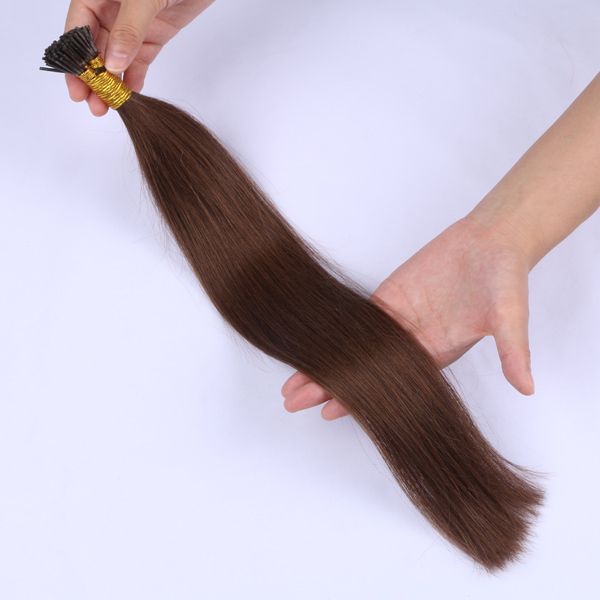 When burning, the human hair will show white smoke. 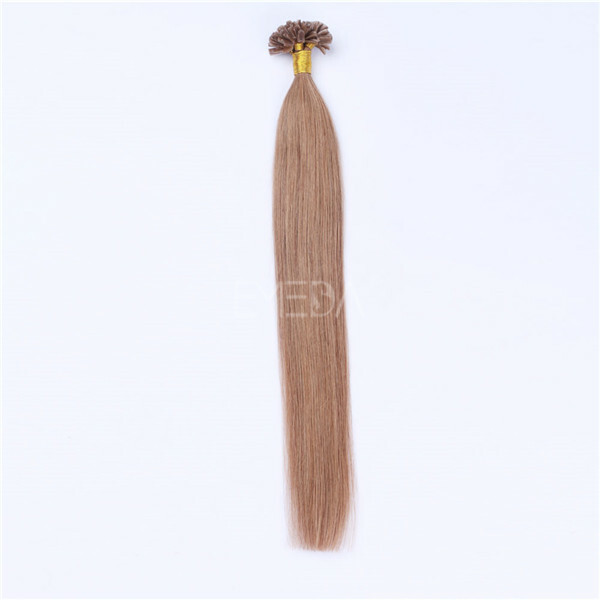 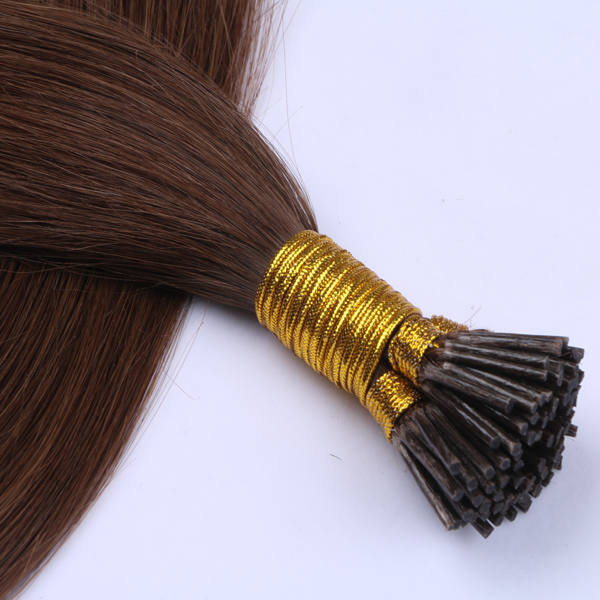 We are hair factory, Tape hair extensions specification can be produced according to your requirements. 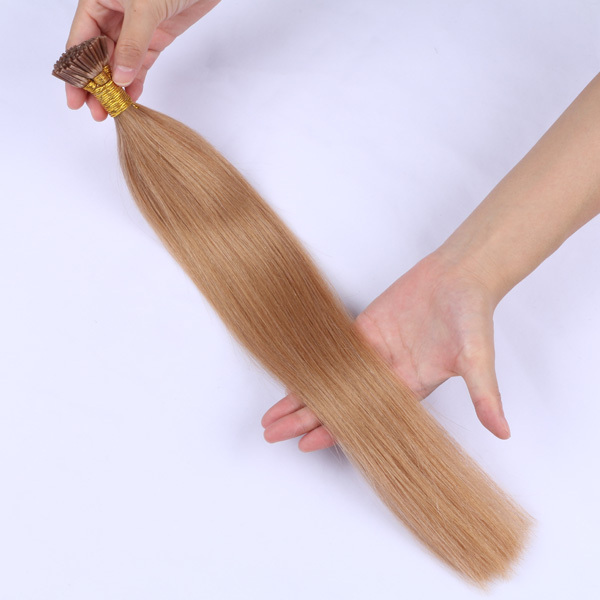 Keratin glue imported from Italy. 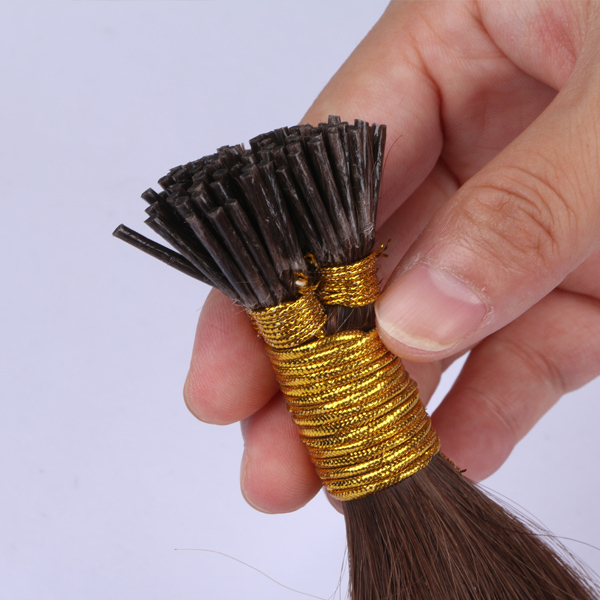 Tip part is very exquisit, very small. Top quality keratin glue, easy to apply & remove, no damage to your own hair. 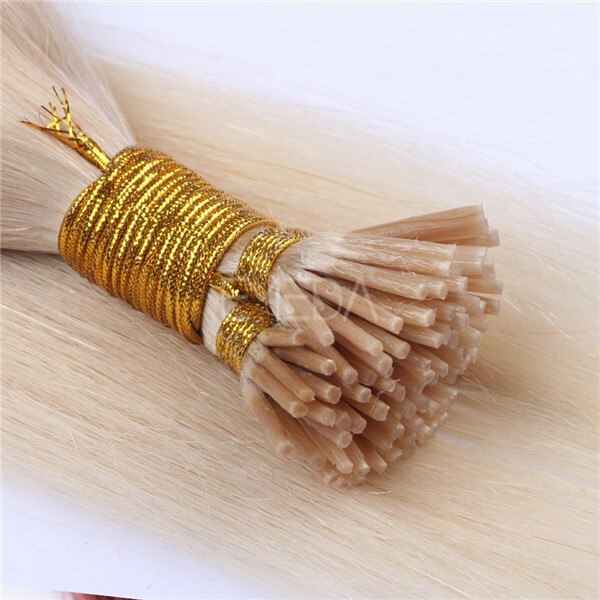 1g/strand, 100strand for full head.